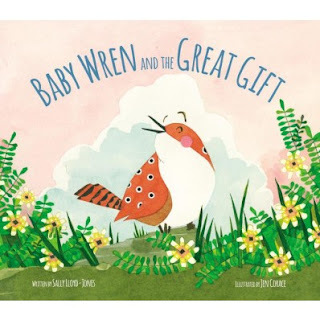 Book Review and Giveaway- "Baby Wren and the Great Gift"
The Baby Wren and the Great Gift, written by bestselling author Sally Lloyd-Jones and illustrated by Jen Corace, is a celebration of all the wonderful gifts God has given us. The tiny wren marvels at the incredible creatures around her, all the while wishing she had a special gift to share. As she takes in the beauty of the world around her, she discovers a unique talent that’s been inside her all along. This is a powerful story that is going to encourage all readers. We all have gifts and talents and sometimes it is hard to believe we have any. As the story moves along we continue to see thanksgiving of other animals gifts as baby wren realizes she does have gifts. This hard covered book is a quick read that many ages will enjoy. I love the water color pictures that are warm yet bright. By the end of the story we are celebrating Wren and her gifts. It makes it an easy transition to discuss how everyone has different gifts and talents as we are all unique yet all made in the image of God. 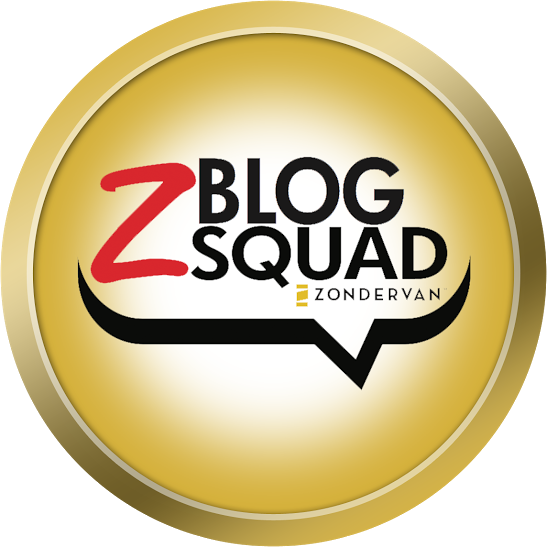 Sally Lloyd-Jones is a leading writer of inspirational books for children. 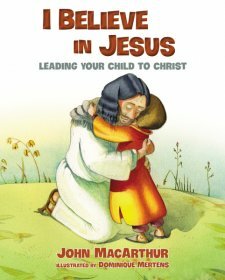 She is the author of three bestselling children’s Bibles, including the Moonbeam Award winner and ALA notable The Jesus Storybook Bible, as well as Thoughts to Make Your Heart Sing, winner of the ECPA Inspirational Book award. She has written many picture books for children, such as the critically acclaimed New York Times bestseller How to Be a Baby: By Me, the Big Sister and Song of the Stars. Sally was born and raised in Africa, was schooled in England, and now lives in New York City. She can be found at www.sallylloyd-jones.com. Jen Corace is an artist and freelance illustrator who lives and works in Providence, Rhode Island. Originally from the suburbs of southern New Jersey, she eventually made her way to the Rhode Island School of Design and graduated with a BFA in illustration. 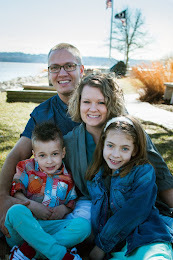 Jen has illustrated many bestselling children’s books including Little Pea, Little Hoot, Little Oink, Hansel and Gretel, The Steadfast Tin Soldier, and Telephone. ENTER THE GIVEAWAY! Make sure you take a second to enter using the easy Rafflecopter form below. We read books every day - the little ones love them.